Obama's historic visit to Cuba, an untimely snowfall and more of Monday's best pictures. 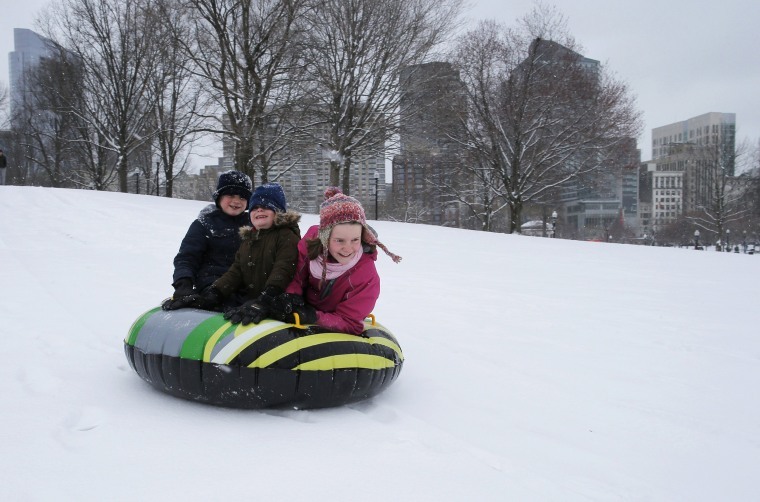 From left, siblings Leo, Max and Zoe Zavrachy, on vacation from Ireland, ride down a snow-covered hill on Boston Common during a snowstorm on the second day of spring, March 21, in Boston. 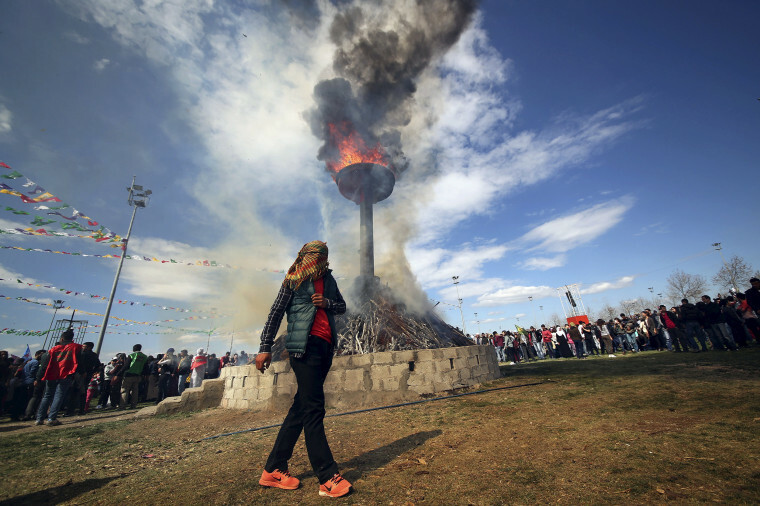 A masked demonstrator walks around a bonfire during a gathering to celebrate the spring festival of Newroz in the Kurdish-dominated southeastern Turkish city of Diyarbakir. Turkey's Kurds on Monday marked the annual festival with a call for the resumption of peace talks between the government and Kurdish militants, but four Turkish soldiers were killed in another rebel attack in the restive southeast region. 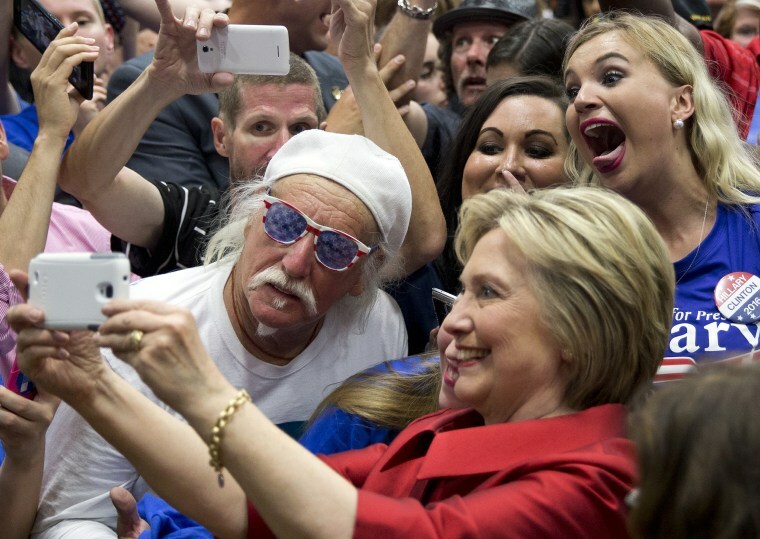 Democratic presidential candidate Hillary Clinton takes photos with supporters in the audience after speaking at Carl Hayden Community High School in Phoenix. 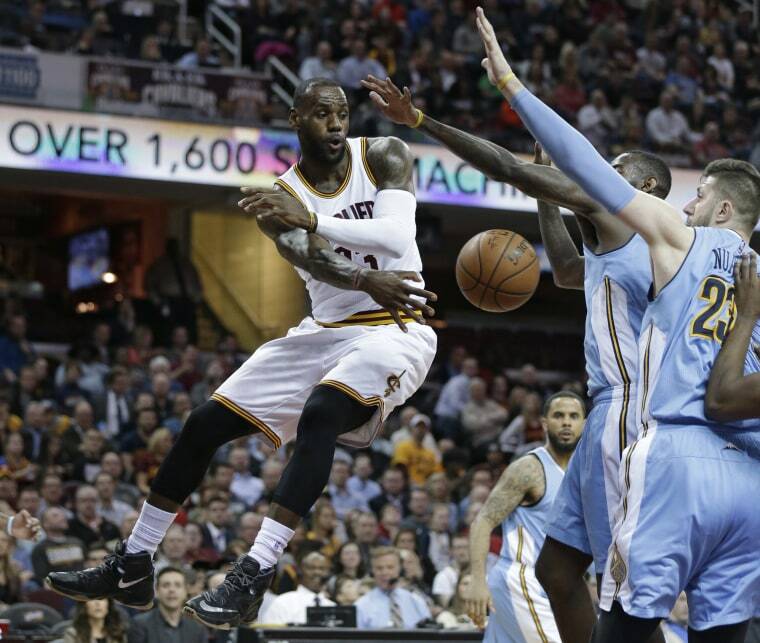 From left to right, Cleveland Cavaliers' LeBron James passes around Denver Nuggets' JaKarr Sampson and Jusuf Nurkic, from Bosnia, in the first half of an NBA basketball game in Cleveland. 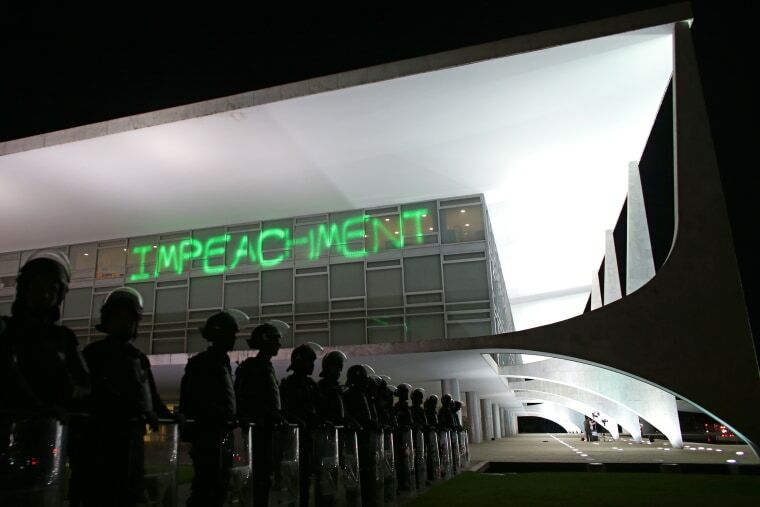 Soldiers stand guard outside the Planalto presidential palace where protesters have projected the word "Impeachment" as they call for the impeachment of Brazil's President Dilma Rousseff in Brasilia. The political turmoil comes as Brazil prepares to host the Summer Olympics in August while struggling with an economic crisis and an outbreak of the Zika virus, which health experts believe may cause a devastating birth defect in newborns. 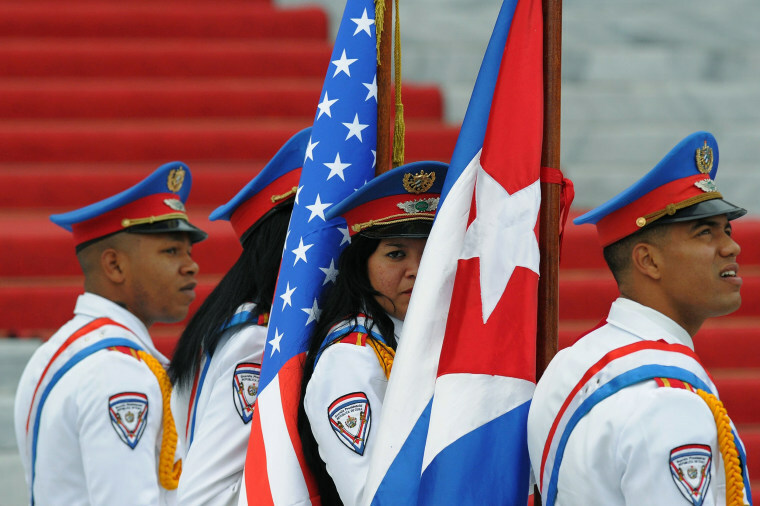 Cuban cadets hold the Cuban and U.S. national flags at the welcoming ceremony for President Barack Obama at the Revolution Palace in Havana. 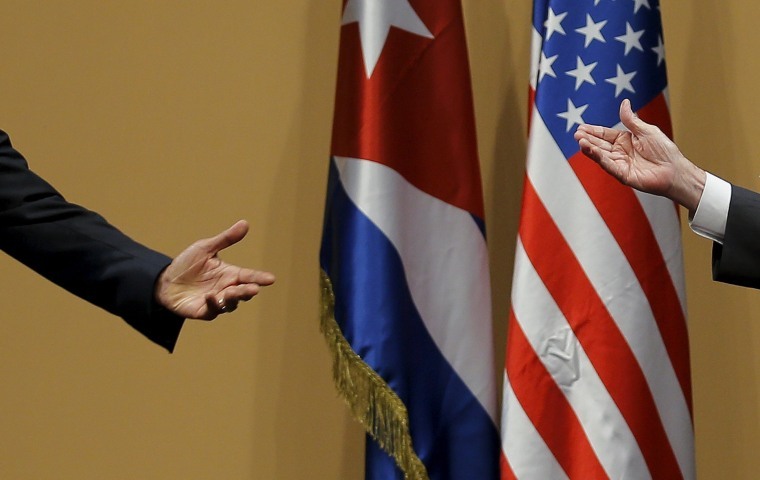 President Obama and his Cuban counterpart Raul Castro met Monday for groundbreaking talks on ending the standoff between the two neighbors. 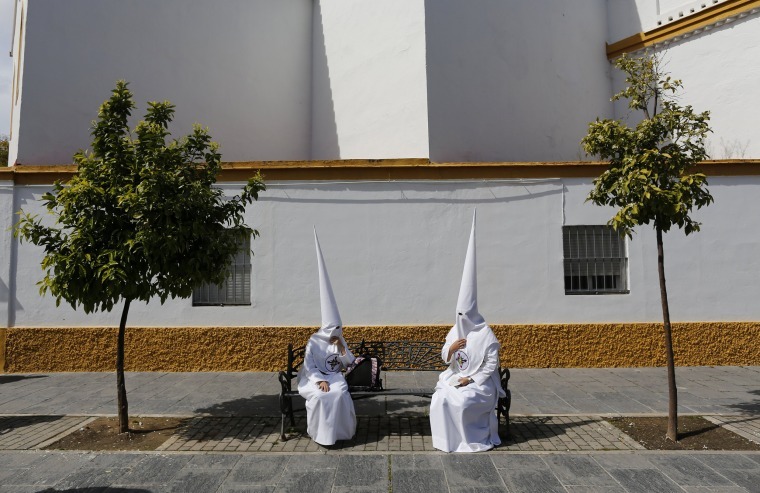 Penitents of the San Gonzalo brotherhood wait to take part in a Holy Week procession in the Andalusian capital of Seville, southern Spain. 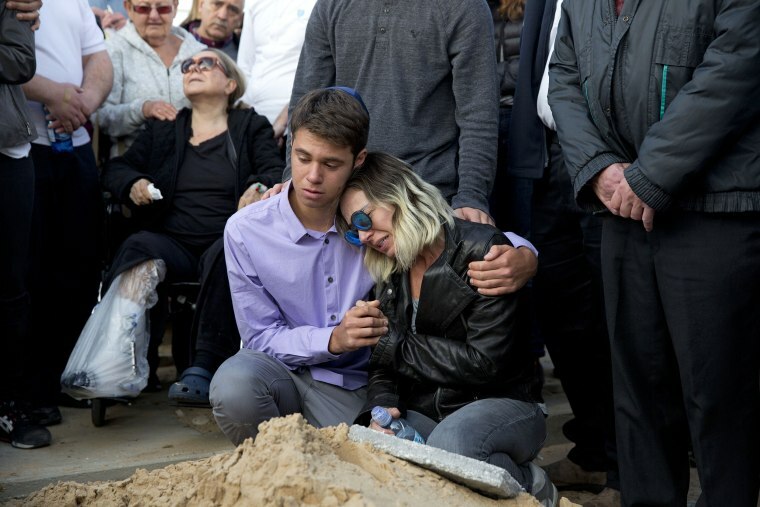 Sharon, right, daughter of American-Israeli Avraham Goldman, one of three Israelis killed in a suicide bomb attack in Istanbul on Saturday, mourns during his funeral in Holon near Tel Aviv, Israel. An Islamic State group suicide bomber killed himself, two Israeli-Americans, an Israeli and an Iranian in Istanbul's busiest pedestrian shopping street on Saturday. 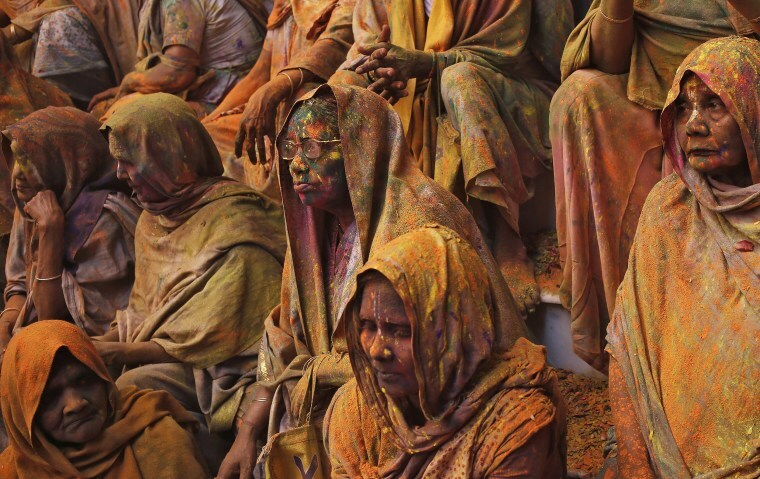 Widows daubed in colors take a break during the Holi celebrations at a temple at Vrindavan in the northern state of Uttar Pradesh, India. In traditional Hindu culture, widows are expected to renounce earthly pleasure so they do not celebrate Holi. But women at the shelter for widows, who have been abandoned by their families, celebrated the festival by throwing flowers and colored powder. Holi, also known as the Festival of Colors, heralds the beginning of spring and is celebrated all over India. 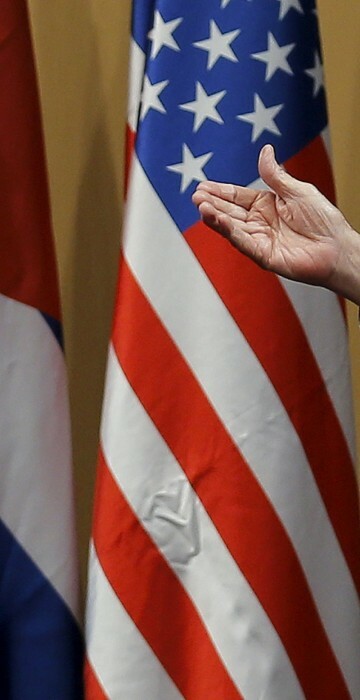 The hands of President Obama, left, and Cuban President Raul Castro gesture during a news conference in Havana. Emerging from a historic meeting with his Cuban counterpart, President Obama said Monday that he remained concerned about the communist island's record on human rights but said the two countries had enough in common to negotiate a slow normalization of relations.